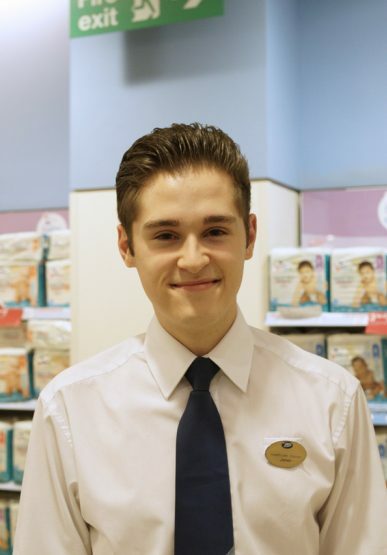 I only started with Boots UK four months ago, so I haven’t worked for the business for very long, but the time has flown by." 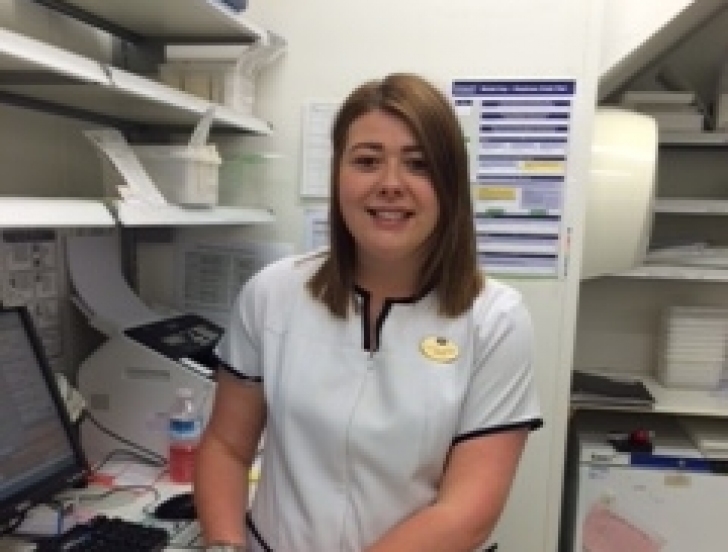 Before Boots UK I worked for a local, independent pharmacy and this is where my interest and passion for pharmacy grew. 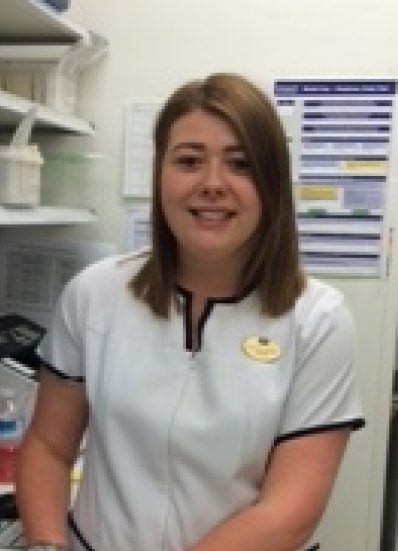 With this pharmacy, I was given the opportunity to gain my medicine counter assistant qualification (known as a healthcare assistant qualification at Boots UK) and by completing this course, my communication skills grew along with my knowledge of community healthcare and additional home studying. 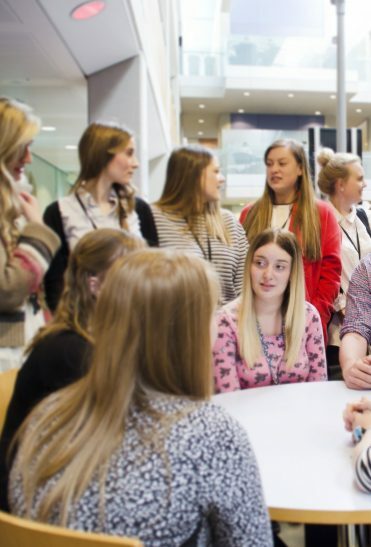 I knew quite early on that I wanted to take my pharmacy career as far as the opportunities would take me, and I was keen to join Boots UK as it offered me the chance to develop my current qualifications even further. My mum had previously worked for Boots UK and her achievements and experiences came across so positively. 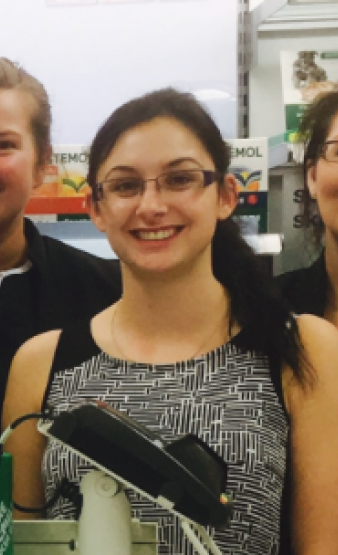 I couldn’t wait for the day when I applied and was successful for the position of Trainee Dispenser at the Long Eaton store, which I’m now working in, I was so happy. 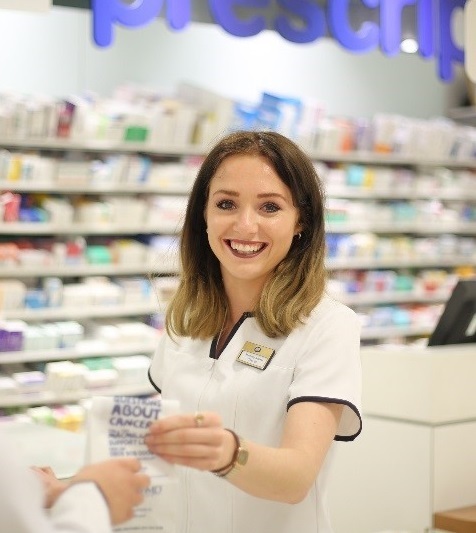 I learnt a lot in my previous role but I’ve learnt so much more from working for Boots UK in such a short space of time. 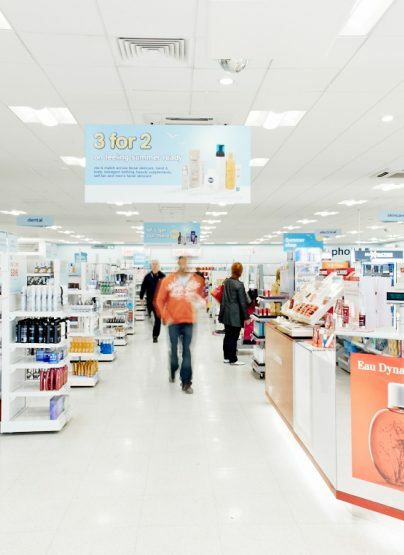 Firstly, Boots UK is thorough in terms of the computer systems it uses such as Nexphase and WebScript to record patient information, future prescription order requests and customer services such as text messaging. With this thoroughness, however comes a lot of admin work in order to make sure everything is done correctly, for example prescription collection reports (prescriptions that need to be collected from the local surgeries each morning in order for us to process) need to be renewed and updated daily, this paperwork does take up a lot of my time but it allows me to remain organised and prioritise my jobs. With Boots I have been given much more responsibility and variety which allows me to get stuck in to a lot of different things which keeps the job challenging but very interesting. 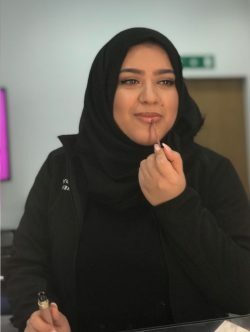 Working for Boots UK is very different to working for smaller, independent pharmacies and at first I felt very overwhelmed with the scale of the business, and the different aspects that job required, but I would not change this at all. 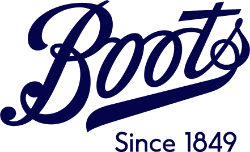 I’m very proud to work for Boots UK and I cannot wait to see what opportunities arise for me in the future.